Last month, we sent the two sets of pyrolysis machines to the Philippines. That is to say, the waste pyrolysis plant in the Philippines has been started. 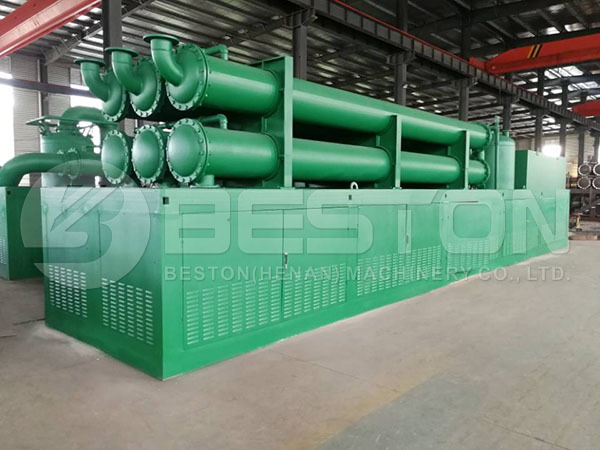 Our customers ordered a BLL-20 continuous waste pyrolysis machine and a BLJ-16 semi-continuous machine to process waste tyres and rubber. It means the daily capacity can reach up to 50 tons. Moreover, we also equip a three-in-one condenser system with the semi-continuous pyrolysis plant. It will be more effective and land-saving. 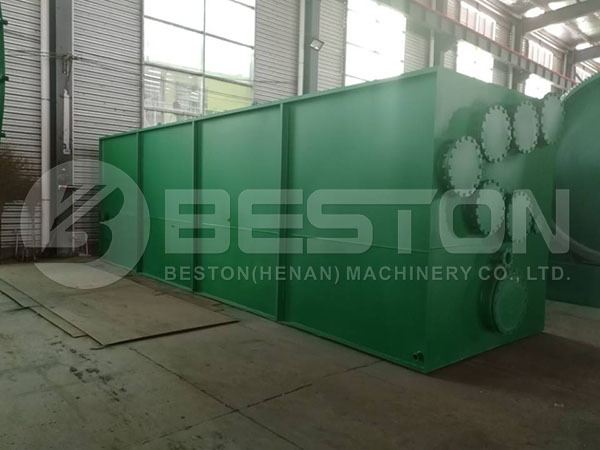 Besides, once the waste pyrolysis equipment arrives, our engineers will be there to help the installation. We are looking forward to the large tyre pyrolysis plant and rubber recycling plant in the Philippines soon. Here are some pictures before shipping. 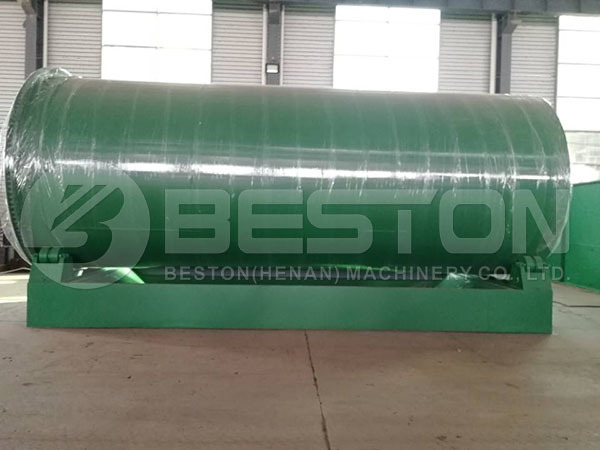 Beston Machinery is an experienced waste recycling equipment manufacturer and exporter. Except for rich experience and professional team, we also supply competitive recycling machines prices. Meanwhile, we have developed a complete waste recycling system from MSW sorting to processing. All in all, you will enjoy cooperating with us.